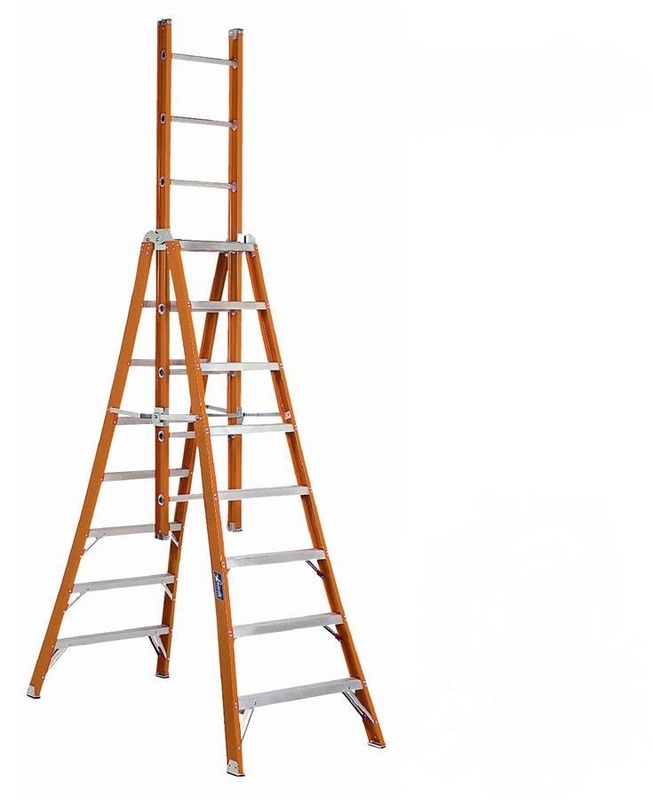 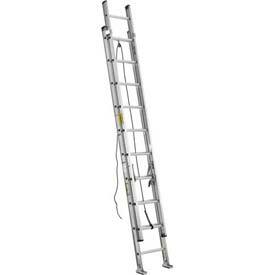 We carry a wide variety of ladders, with different lengths and features. 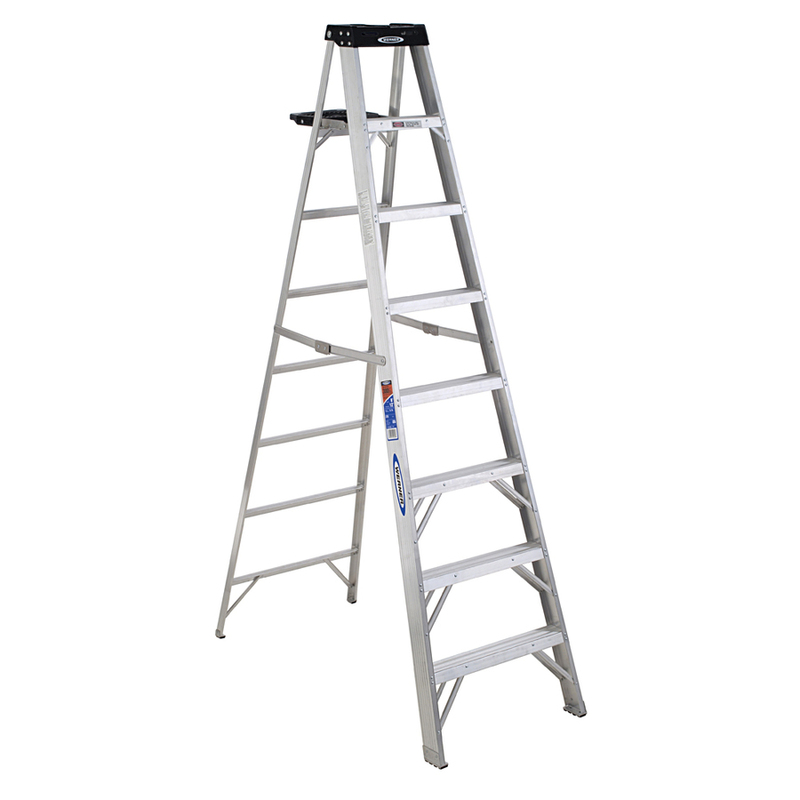 Some are preferred for more residential applications, while others are better suited for heavy-duty construction or commercial use. 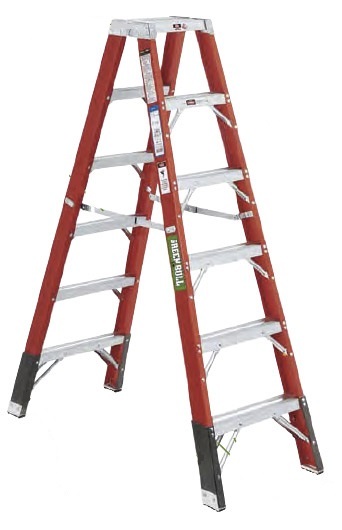 For ladder safety tips, choosing the right ladder and the steps for cleaning your gutters, check out this blog post.